I’ve dated a German before. Well, a few actually! Such warm and reserved folk and so dedicated to a cause. So when I heard, I was heading to OPA Bar & Cafe it perplexed me a little(OPA in German means Grandfather). I enter with a few friends only to have the fragrance of exotic mixes of sheesha fill the open air lounge. It’s heady and intoxicating almost instantly- with hints of green apple, paan, mint and orange filling the air. So much for my expensive perfume which was engulfed in entirety. I place myself at a table post the meet and greet and transcend almost instantaneously to the by lanes of Marrakech- a gentle morning session with the bustling streets with a cuppa chai and a sheesha for company a long long time ago. The chai in this case was the Arak Haddad Elite. Fast forward, to the first time I consumed this unassuming rather potent drink at a close friends place in Mumbai. It was an import procured by her on a recent trip to Istanbul. It was cause for a celebration with her husband and we decided to go for it at the stroke of midnight. In the confines of her house with no recording devices for proof, I distinctly remember the taste as clear as an hour before. Post consumption the next I find myself waking up next to cat litter (thank god for small mercies my face was far away from the spoils of war). Remember the word unassuming? My point exactly! Since then I have kept this incident at the back of my mind. 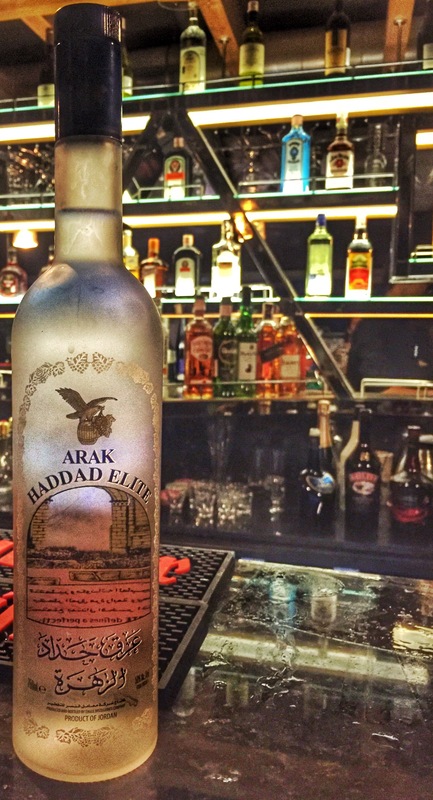 Apart from the deadly trio (Absinthe being one of them) which I hold and respect in reverence to the way they can turn you into a clapping monkey- Arak ranks high with its potency range of 40-63% proof. The dried dates filled with Feta Cheese and almond shavings were delightful. 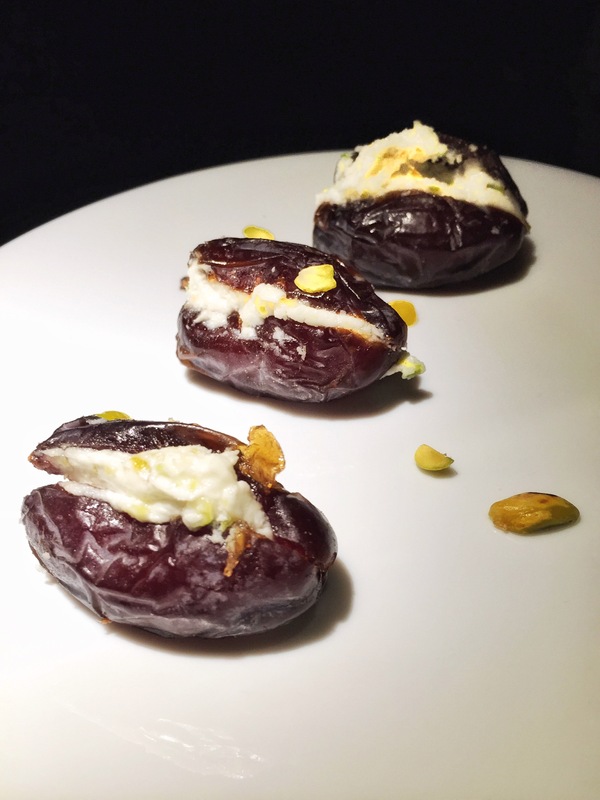 While this was the item not coveted on the menu served by many, it had a significance in its role given the hardiness of the dates in fiber as well as the feta cheese to line the walls of ones stomach for that perfect sealant lining. It’s the best prevention for massive drinking (in this case minimum damage with a shot or two) to prevent the impending hangover. I have been informed there is going to be a dedicated section in the near future serving Moroccan tea and sheesha under Bedouin tents atop the terrace under the stars. As a concept and I look forward to those aromatic blends with gusto. There is nothing quite like it – a bucket list item so to speak. 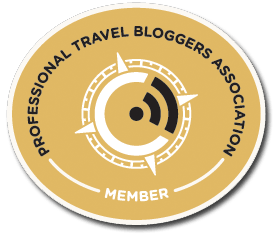 So if you feel lazy to hop into a flight to Turkey, head on over to OPA instead.